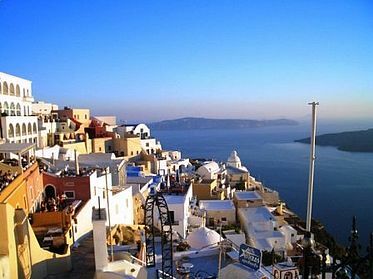 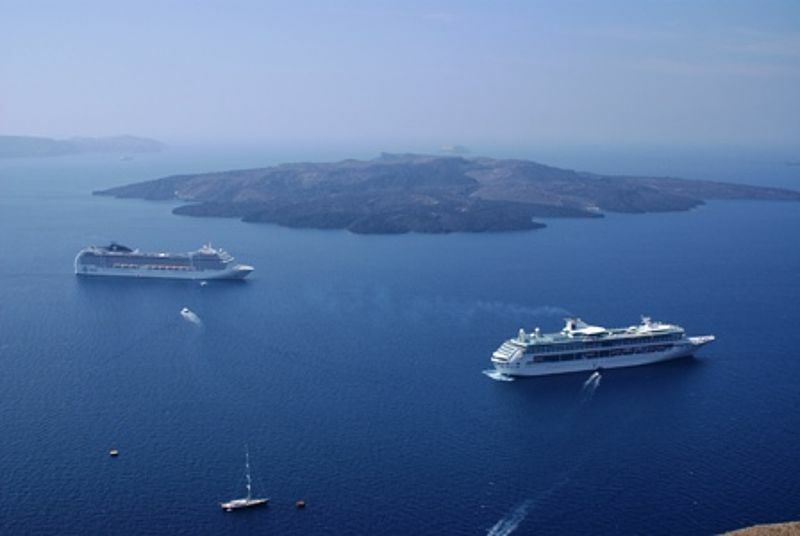 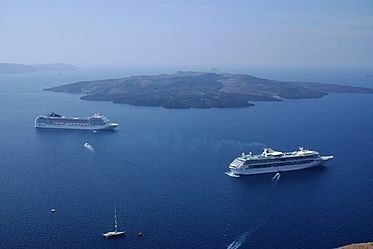 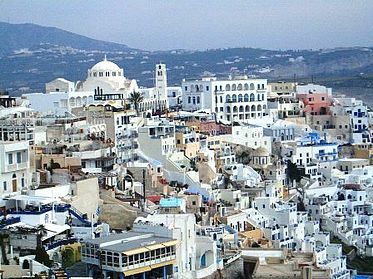 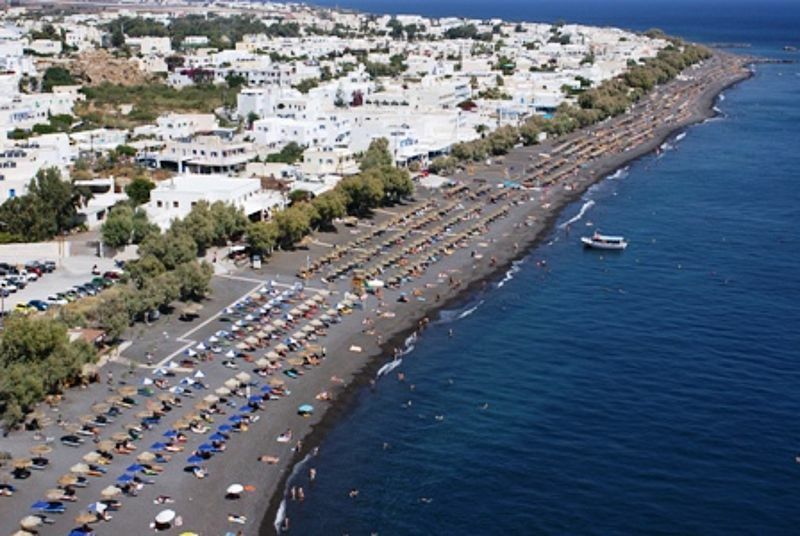 Alia Hotel is located in Kamari of Santorini. 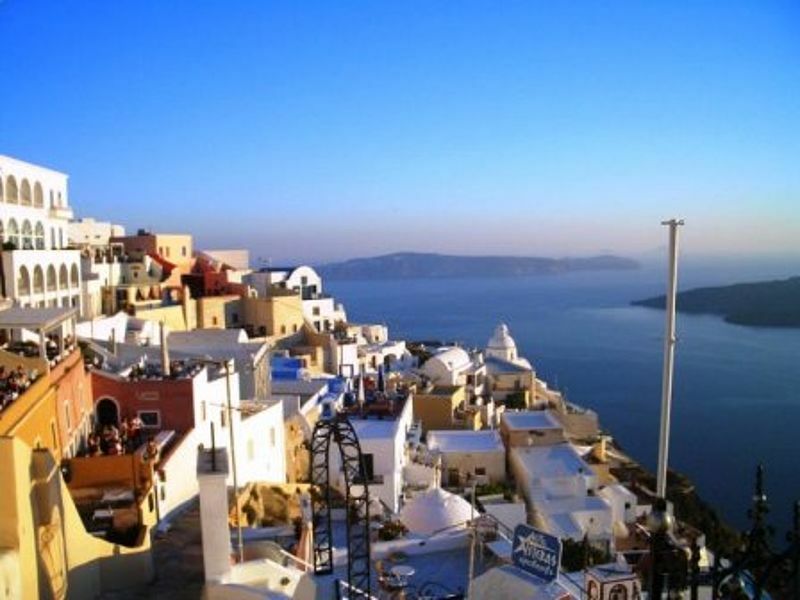 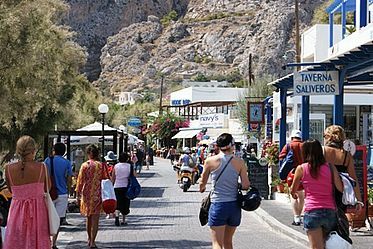 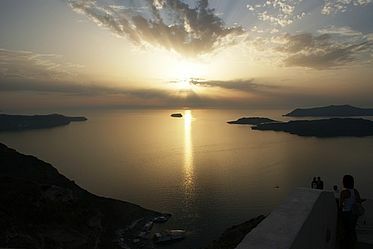 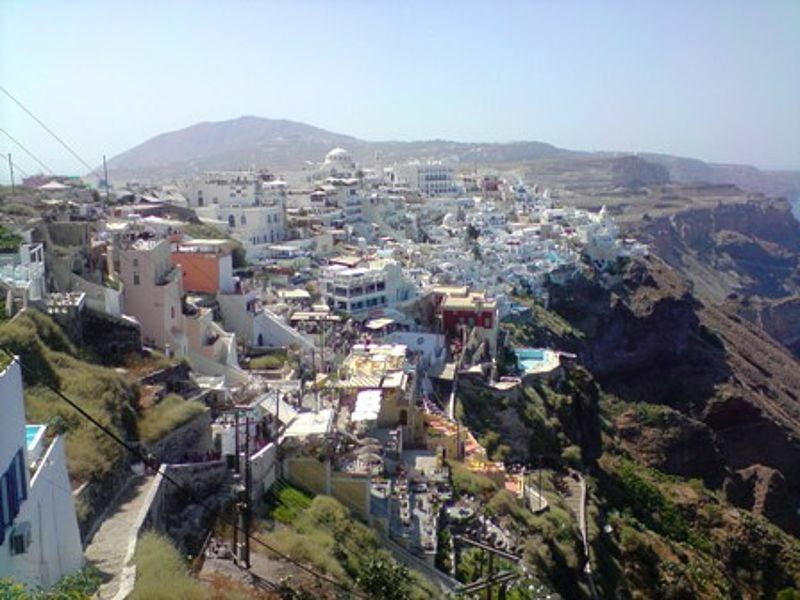 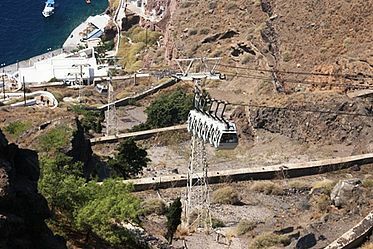 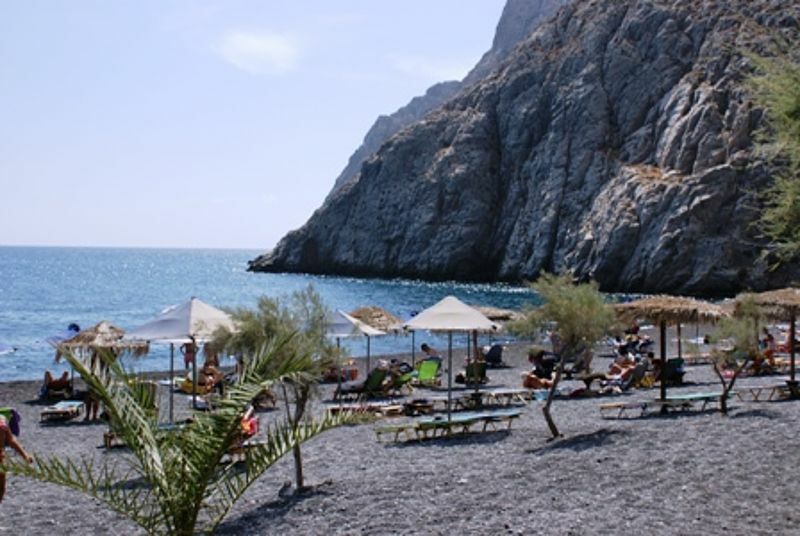 It is situated at the foot of the Ancient Thira mountain. 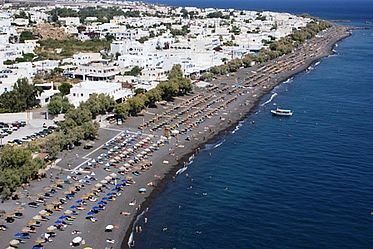 3 km from the international airport of the island and 12 km from the port.